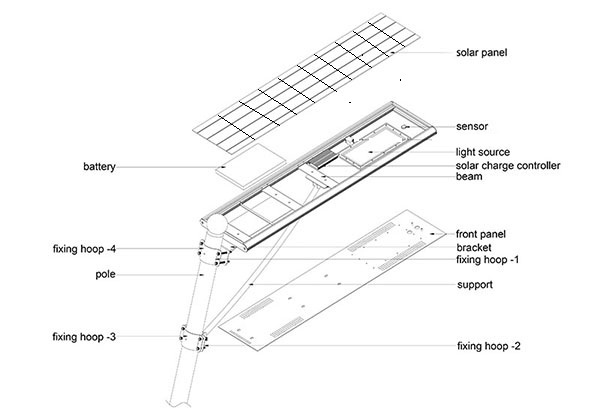 Home/company news/What is Integrated Solar Street Light? 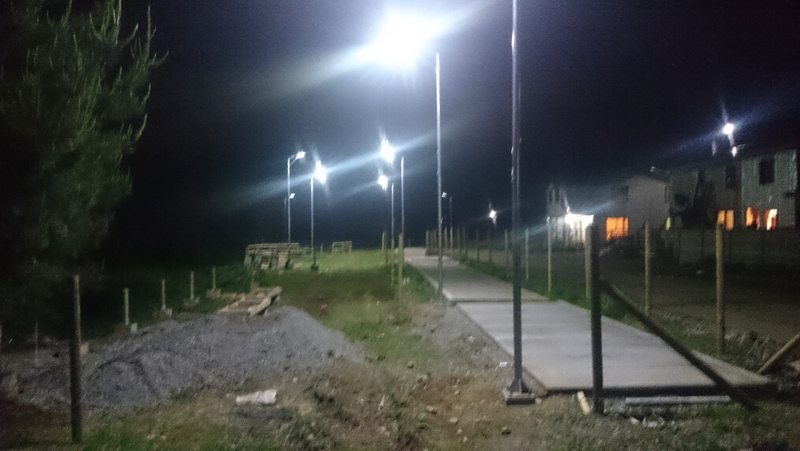 All in one solar street light is a smart solar street lights from Joho and Terled. 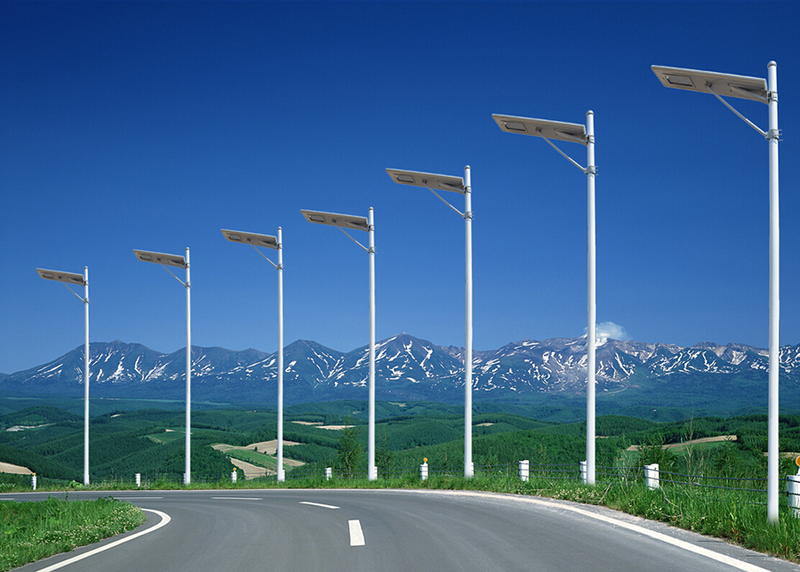 Integrated solar street light is gaining popularity these days. 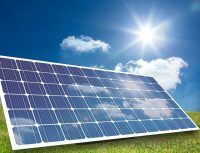 The solar panel, LED light & lithium ion battery are all fit together in a compact way. The entire unit is weather proof & it also enhances protection of battery against theft. 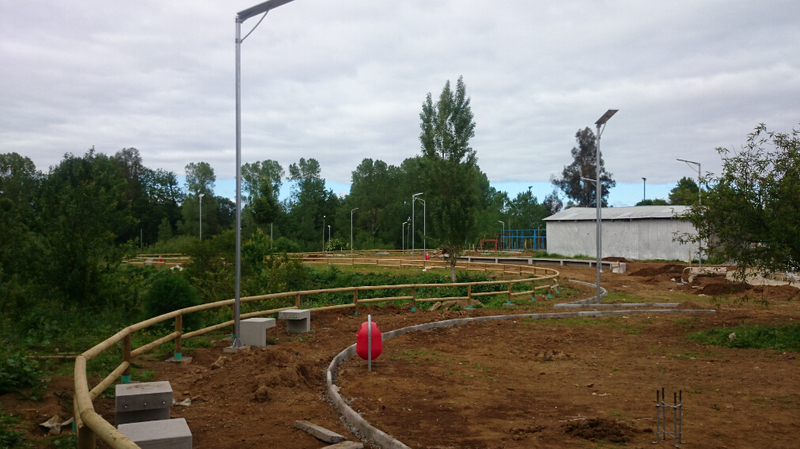 Operation costs of solar street lights are minimized since they are independent of the local grid. 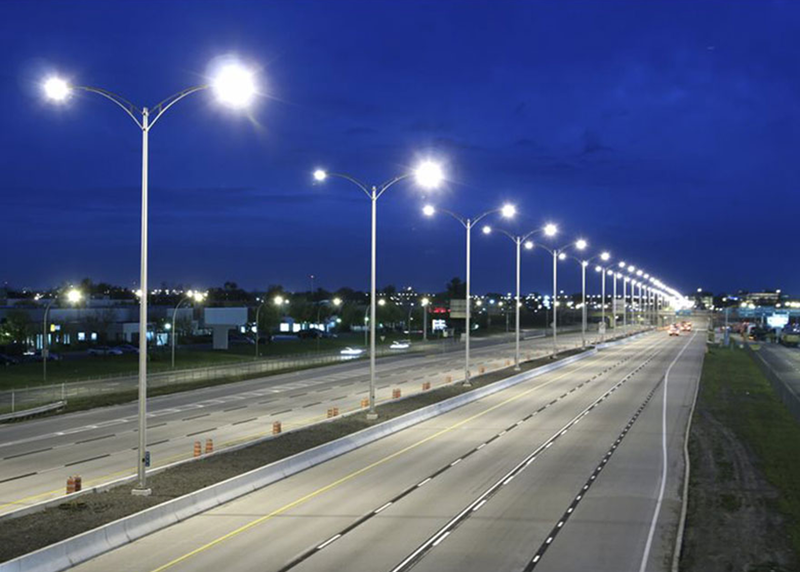 They also require less maintenance in comparison with the conventional street light. Risk of accidents is minimal because external wiring is eliminated. 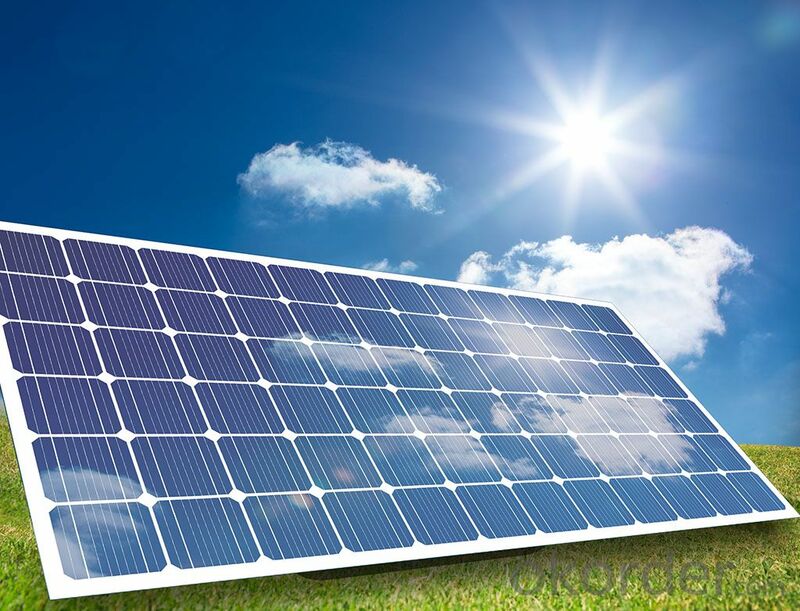 Solar power is never-ending green source of energy which is available for free.